This is a sponsored article on behalf of Royal Voluntary Service. Learn the art of wood turning, preserve making and home brewing, directly from people who've been honing their skills for decades. 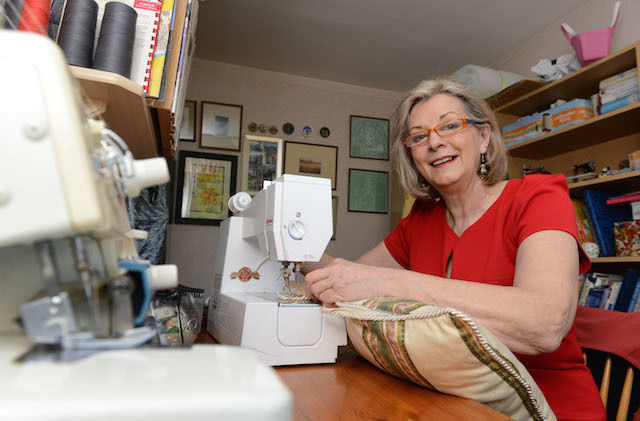 GrandFest — the one-day, totally free event organised by older people’s charity, Royal Voluntary Service — is happening on 13 June, and is a great place to pick up a new skill or two. Hoxton Square form the heart of the festival; there are food and drink stalls, a pop-up shop and performances throughout the day. Beyond the square, a variety of masterclasses are taking place, passing on skills from older people to new generations, and getting visitors stuck into fun, creative activities. 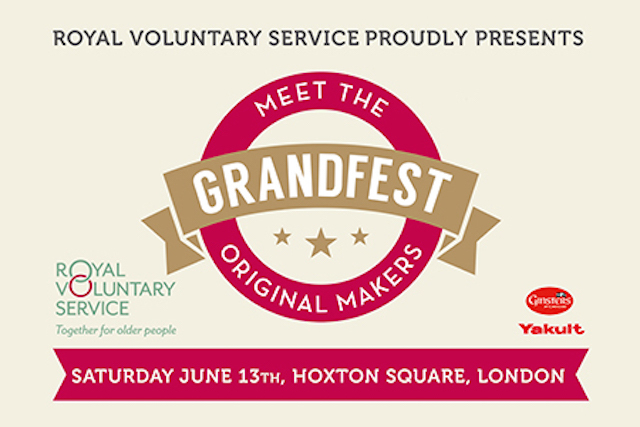 GrandFest 2015 takes place on 13 June 11am-6pm in various venues across Hoxton Square, London N1. Check full programme and book free masterclasses here. The event is free and open to all, donations are welcome.